With Earth Day only days away, now is the time to think about the ways in which your home can be more environmentally friendly. April 22 marks the 41st observation of this event, designed to inspire awareness and appreciation for nature and the environment. Bringing elements from nature indoors is one way to design a green home. Many products used in houses today are also eco-friendly, with low toxins that are good for both your home and Mother Earth. Bamboo blinds and shades are not only beautiful but also environmentally friendly. Generally speaking, woven woods are better than classic wood because they are considered renewable resources. Indeed, a bamboo tree grows hundreds of times faster than an oak tree. This is what determined manufacturers of window coverings to take advantage of bamboo, reeds and grasses in creating special lines of eco-friendly products. You can also opt for bamboo flooring over hardwood. The flooring can be installed with formaldehyde-free glues. 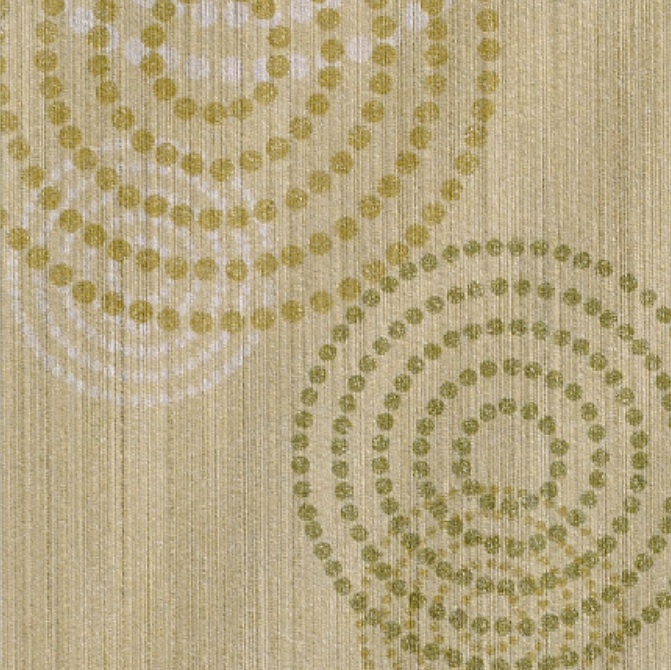 Hirshfield’s offers eco-friendly wallcoverings for home and business settings. EnVision, ECORE, and REcore all provide stylish options made from recycled materials and are low VOC (or volatile organic compound) emitting. We also have a wide range of colors in our various lines of “green” paint, which include the top quality of Benjamin Moore and Hirshfield’s paint you know and trust. Find a variety of stains and indoor and outdoor paints at any of our Hirshfield’s locations, and be sure to recycle your unused and unwanted paint properly. Hunter Douglas is one of the major players in the window treatments industry who take pride in protecting the environment while not giving up on quality and comfort. The Provenance woven wood shades offer a natural look, the warmth of nature inside your home, combined with excellent durability and with the latest technology available, in order to maximize the comfort. The Hunter Douglas Provenance woven wood shades are eco-friendly in more than one way. Not only are they manufactured from renewable resources, but they also feature excellent thermal insulation properties and an outstanding solar heat control which lead to reduced energy consumption for heating or cooling the house. These insulating qualities are emphasized by adding the optional liner provided by Hunter Douglas with this line of window shades. Additional tips you can implement around your house to help save our planet include making sure your home has proper insulation and buying and installing Energy Star appliances and windows. 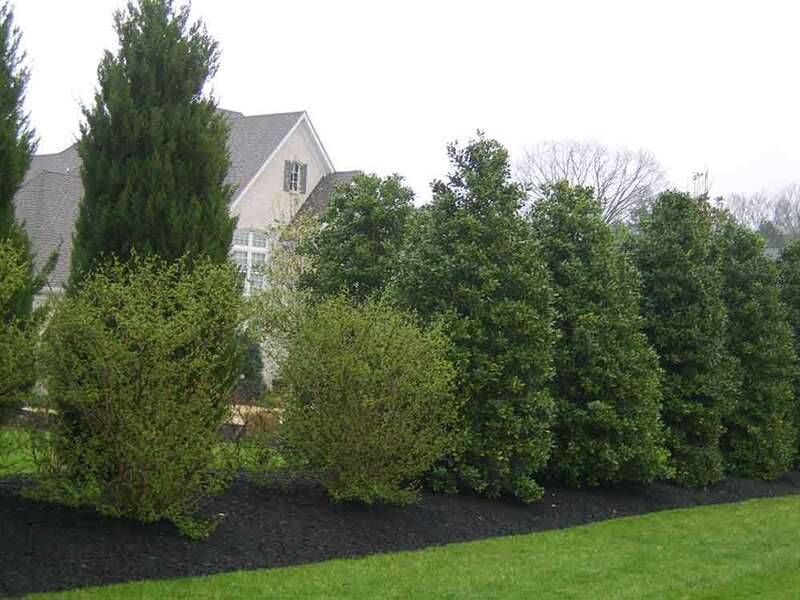 Finally, strategically plant shade trees and shrubs around your house to save energy. In summer, trees and plants can blocks infrared radiation that would otherwise enter and warm your home, while in winter, bare branches let the radiation come through for added warmth.